J.D. 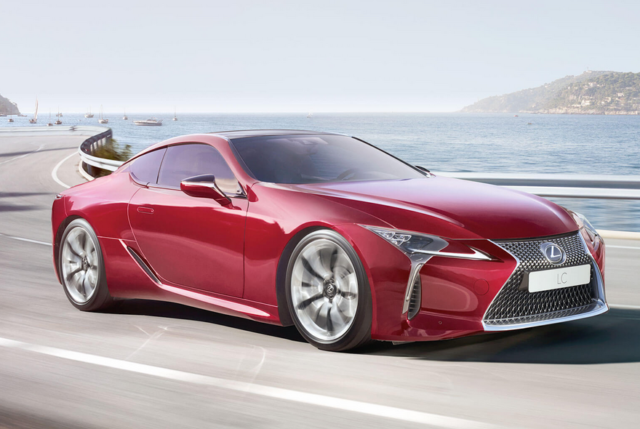 Power, a provider of consumer insights, advisory services and data and analytics, published its 2019 US Vehicle Dependability Study on Wednesday, with Lexus topping the survey for the eighth consecutive year. It’s a continuing love story for most owners and their vehicles as overall dependability for three-year-old vehicles improves 4% from last year, according to the J.D. 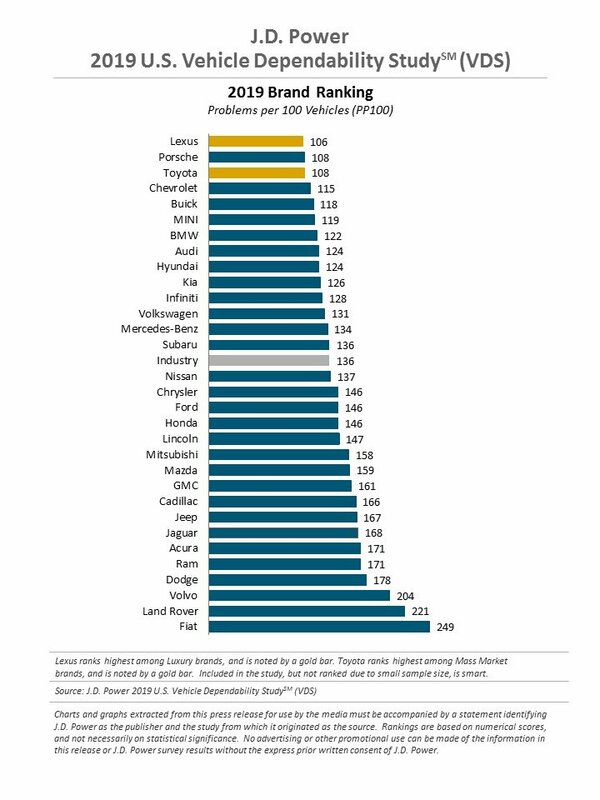 Power 2019 US Vehicle Dependability StudySM (VDS). “Vehicle dependability continues to improve, but I wouldn’t say that everything is rosy,” said Dave Sargent, VP of Global Automotive at J.D. Power. Lexus ranks highest in overall vehicle dependability among all brands, with a score of 106 PP100. 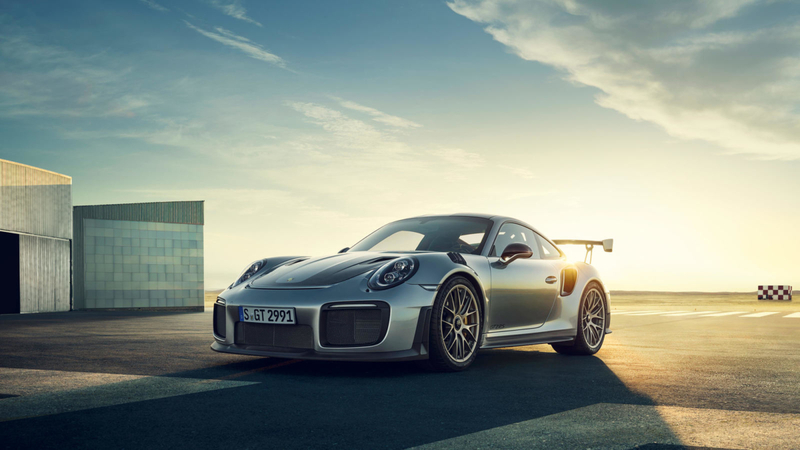 Porsche and Toyota rank second in a tie with 108 PP100 each. Chevrolet and Buick round out the top five.